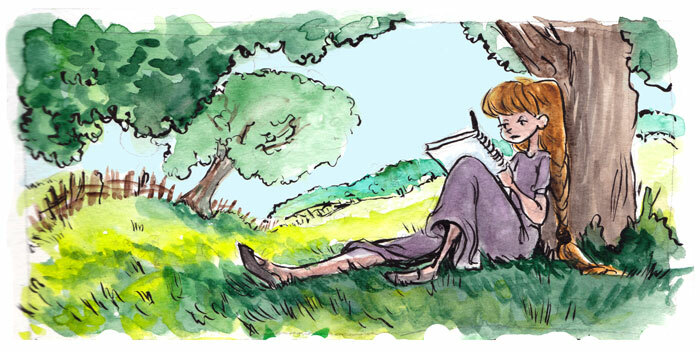 Amelia Pendleton is a freelance illustrator and comic creator who is based out of California. During the day she is an unassuming activities director at a retirement home, but by night she toils at her art table to fill the world with happy and beautiful art. She has always loved drawing, and had figured out that putting crayon to paper was something she could do well before she was even able to talk in full sentences. She's still not sure that she can.